La Colmena, the latest release out of Little Havana from Warped Cigars! These cigars are made in the USA at the El Titan de Bronze factory in Little Havana, Miami. They are made at this iconic factory under the watchful eye of owner Sandy Cobas. Amado No 36 is rolled by Raphael and production is limited to 100 cigars each day. The La Colmena has many traditional elements to it. The cap is a pigtail and the foot is covered (the end of the wrapper leaf is gathered over the foot which was a very traditional Cuban way to finish the tuck). 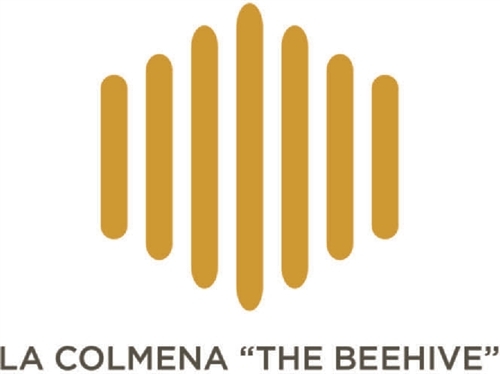 La Colmena translates to "the beehive" so it is appropriate that the Ecuadorian Deflorada wrapper is a beautiful honey color.